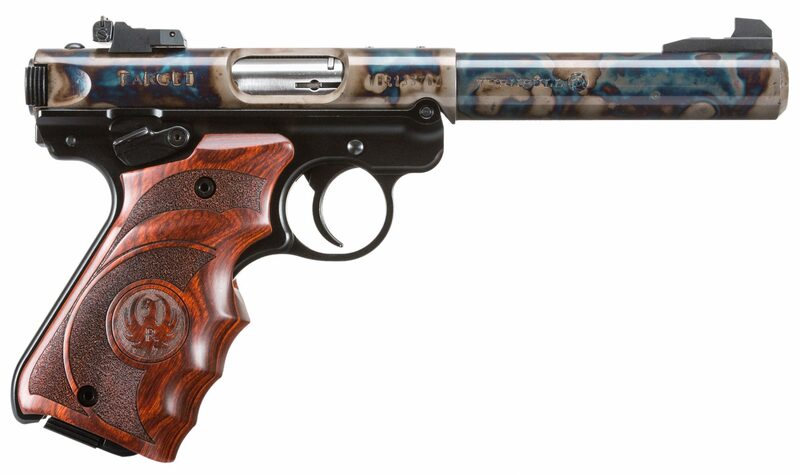 The Ruger Mark IV .22LR is an improved version of the Ruger Mark III which was known for its accuracy and reliability. 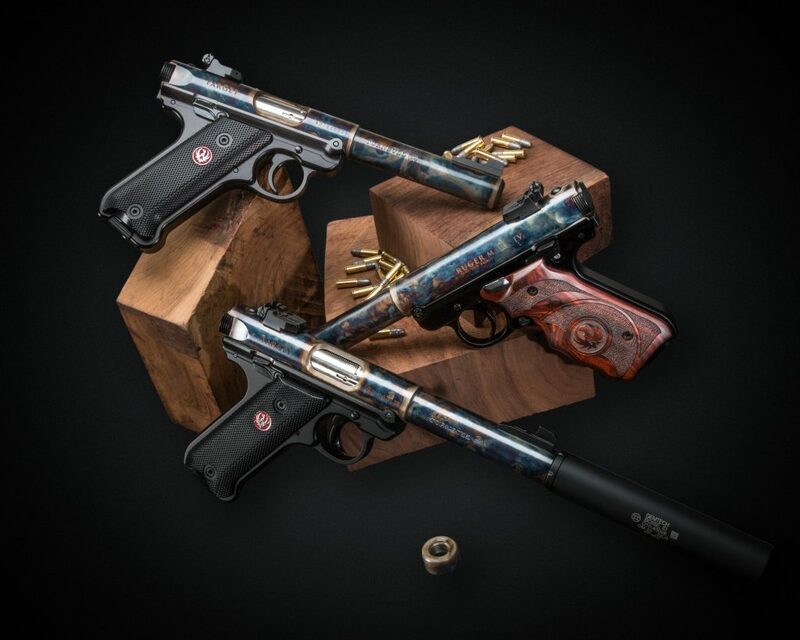 We’ve polished and color case hardened the Mark IV Target’s tube and barrel, added Ruger Target laminate wood grips, and are offering it for a very affordable price. The gun also comes with 2 ten-round magazines. 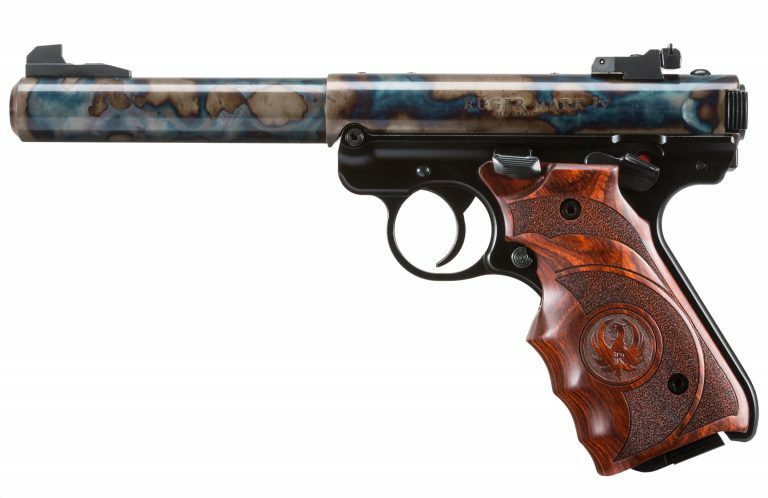 This is by far the most beautiful pistol I have in my collection. 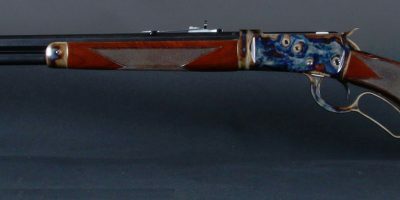 I cannot wait to buy another Turnbull finished rifle or pistol. I also enjoyed working the Turnbull sales staff as they were so easy to work with and helpful during the purchase process. Thank you for everything Stephany. Thanks Danny! We really appreciate all your positive feedback, and we’re happy that your experience was enjoyable! I purchased one a year ago and it is beautiful. 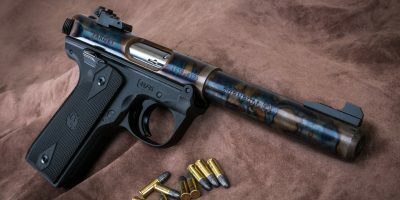 I love case colored guns. 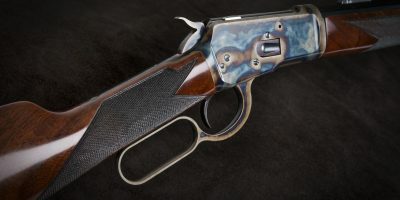 The wood grips are a must on this gun. Thanks, Gil! Glad to hear you’re loving your Mark IV. Quite simply, this is a work of art! In addition, the Turnbull people are a pleasure to interact with, and their attention to detail comes out in everything they do, from replying to e-mails to the exquisite work on my Mk IV.